It seems everyone these days is talking about gluten-free diets. Of the people who follow this diet, some do it for medical reasons, and some simply because they feel it’s “healthier” or a good way to lose weight. But ask many of these same people what gluten is, and they aren’t exactly clear. They know that gluten is something that’s supposed to be bad for you found in many foods. But what exactly is it? Simply put, gluten is a protein found in wheat, barley, and rye. It is present in all food products made with these grains, including bread, pasta, pizza, baked goods and more. A diet including gluten can cause damage to the intestines of people with celiac disease, leading to difficulty in digesting food. Intestinal damage from celiac disease can create problems with the absorption of vitamins and minerals into the body, causing any number of related health problems including stomach pain, headaches, fatigue, muscle pain, skin rashes, joint pain and more. But celiac disease isn’t the whole story. While it is estimated that celiac disease affects about 1 percent of the U.S. population, experts now say that as many as 10 percent may have a related and poorly understood condition known as non-celiac gluten intolerance, or gluten sensitivity. In fact, half of the approximately 60 million people in the U.S. who suffer from irritable bowel syndrome are likely sensitive to gluten. People with irritable bowel syndrome typically experience frequent stomachaches, gas, and diarrhea, the same as people with gluten sensitivity. Fortunately, celiac disease can be positively diagnosed by testing a patient’s blood for the presence of intestine-attacking antibodies activated by gluten, in tandem with a biopsy to test for related intestinal damage. Gluten sensitivity, however, is more difficult to uncover. People may exhibit the symptoms of celiac disease and still test negative for specific antibodies while displaying no detectable intestinal damage. The news about gluten has prompted many to try a gluten-free diet, in which all wheat-based products are avoided. Most people with celiac disease come to feel better on a gluten-free diet in as little as one week. But they have to follow the diet strictly and remain on it for life. As for people with gluten sensitivity, they may be able to simply cut back on gluten and still incorporate some gluten into their diet without experiencing adverse effects. If you are considering trying a gluten-free diet, whatever your reasons, Victoria Bakery can help. Thanks to our gluten-free baked goods, people with celiac disease or gluten sensitivity can still enjoy many of their favorite treats. Like all of our traditional family recipes, our gluten free products are made from scratch daily with only the freshest local ingredients. 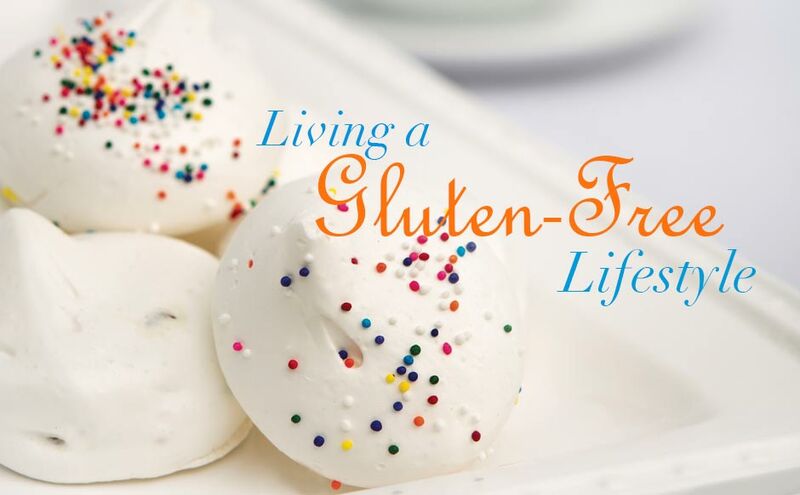 Try our gluten-free Meringue with Sprinkles – airy and crisp puffed egg white cookies, covered in rainbow sprinkles. 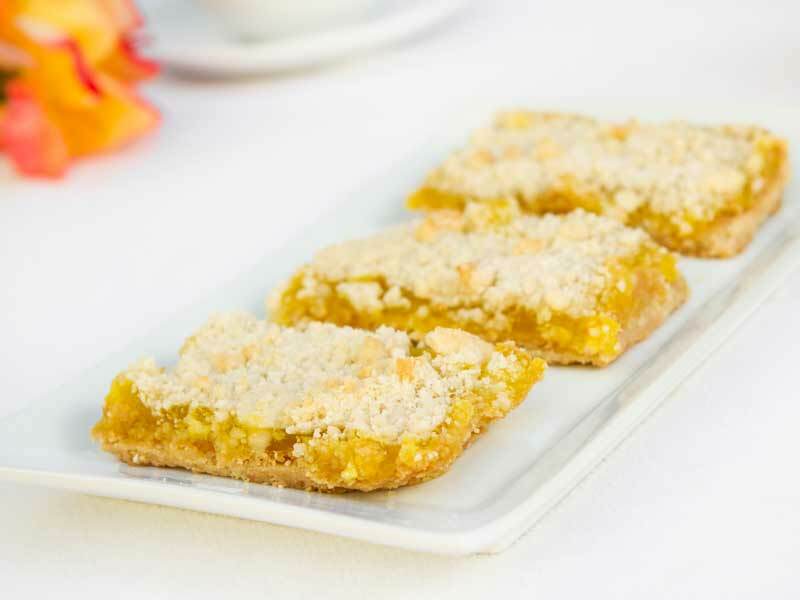 Or our gluten-free Lemon Bars – real Meyer lemon curd on a buttery, flakey base. Look for the “GF” designation on all of our gluten-free items. They’re made with the same pride and care as all of our tempting fresh-baked products, and they taste just as delicious. So giving up gluten doesn’t have to mean giving up the baked goods you love.